This new edition now includes the tone and tuning exercises that were presented at the 2015 NFA. It's finally here. Book 3 is an advanced method book designed to thoroughly prepare students for studying advanced literature. 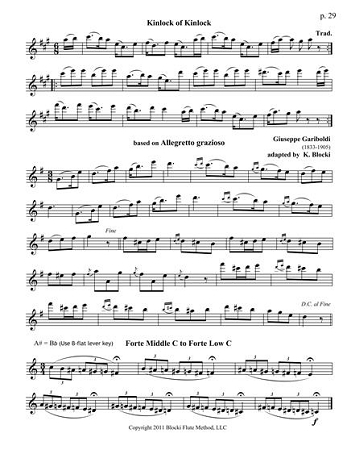 1) By the end of the book, students will be able to play all major, natural and harmonic minor two octave scales and arpeggios, three octave chromatic and whole tone scales in less than 8 minutes. 2) Each unit is packed with rhythmic exercises systematically presented to enable students to master new and progressively challenging rhythmic concepts. 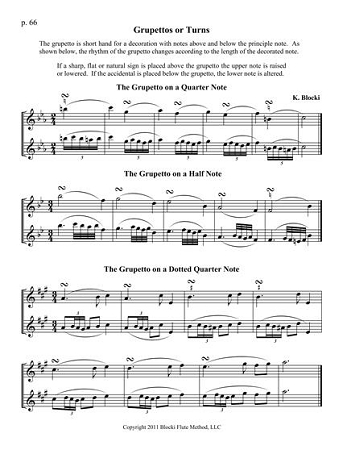 New to this edition: Learning how to play quarter note triplets in increasingly difficult settings. 3) Each unit contains an abundance of duets that are carefully sequenced into learning objectives. Many of these duets are based on the original flute parts from famous orchestral scores including: Capriccio Espagnol's Fandango Asturaino, , Wm Tell Overture, Carmen's The Mountain Garden and Habenera, Pictures at an Exhibition: The Great Gate at Kiev, Brandenburg Concerto no. 4, and Sousa's Stars and Stripes. Other duets include the Mozart Flute Sonata no. 5, pieces from Kabalevsky's opus 24, Boccherini Minuet, La Gioconda, and the March from the Nutcracker. 4) An abundance of tone and technique practice throughout all octaves of the flute. This book is appropriate for very advanced middle school students, high school students and as a remedial book for college students. 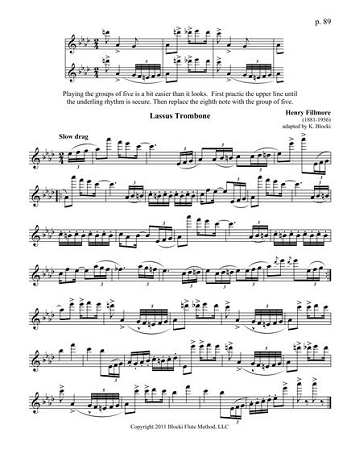 It also provides excellent and challenging sight-reading material for the advanced college flutist. 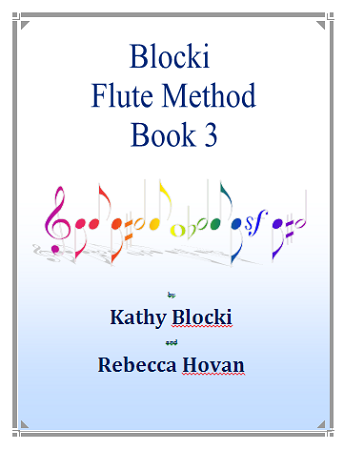 Kathy, I recently purchased the Flute method student book 3. It is amazing. I also use the pnuemo pro, which is a phenominal invention. In my opinion, the method book is finger twisting, mind twisting, and LOTS of fun! I love it. Both items are incredible.